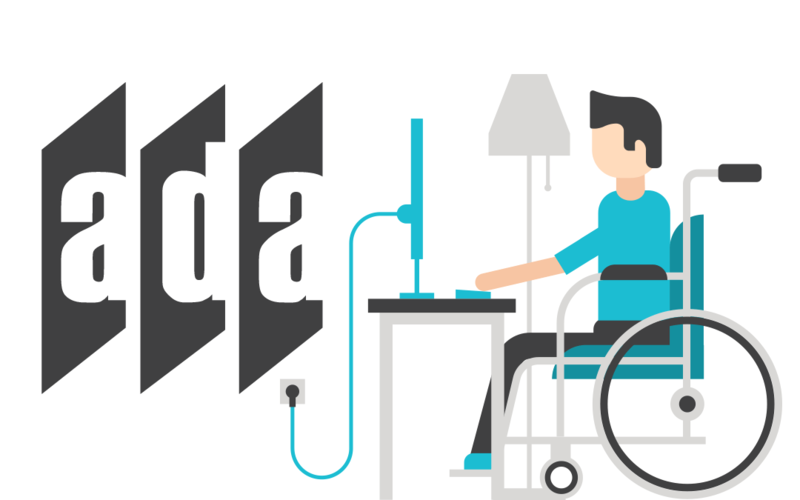 So, what does the ADA mean for your website? Just over a year ago, the official standard of website accessibility (WCAG) was declared by a court order. The standard mandates that all “places of public accommodation” are required to remove any “access barriers” that keep visitors with disabilities to access their business services. Some organizations are making the investment into retrofitting existing sites to meet the new requirements. Many others have instead taken the opportunity to refresh their online presence with new websites. Whatever you decide, it’s vital that you understand the implications of not complying with the ADA. The most significant risk of not having an ADA compliant website is a potential lawsuit. People with disabilities may claim inadequate access to your web content. There is precedence here, and the financial reach of these suits (both legal fees and settlements) can be damaging. Being ADA compliant opens your proverbial website doors to over 35 million more visitors (according to the U.S. Census Bureau’s measure of Americans with disabilities). To give you an idea, the combined population of North & South Carolina, Alabama, Georgia, and Tennessee is just over 36 million. That’s a significant missed opportunity. One of the main elements of website accessibility is screen readers. Screen readers crawl your site much like those of search engines. Improving your site’s clarity to screen readers will, in turn, improve the site’s SEO visibility. The reward? More site visits! There IS a safe harbor clause which allows existing content – if NOT changed since 1/18/18 – to remain as-is. However, if you’re not updating your website regularly you may be missing the point. After all, fresh content is essential to cementing a presence in search engine rankings. The bottom line? Your site needs to be ADA compliant. If you’re unsure if your site is compliant or want to find out where to get started, contact us to help you get started!